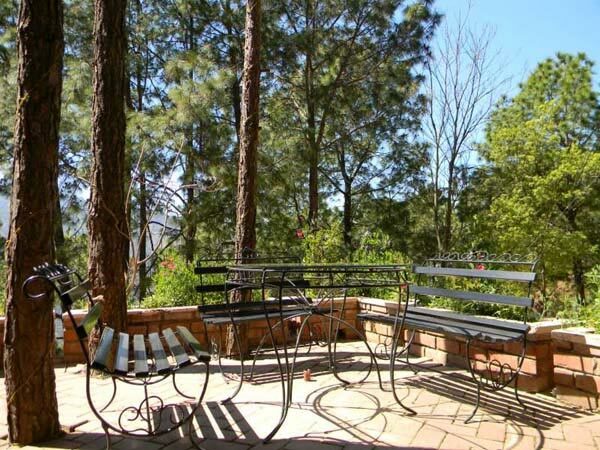 The Alpine Resorts Kasauli is located approximately 6 Km from Kasauli and is wrapped by serene beauty of Mother Nature. 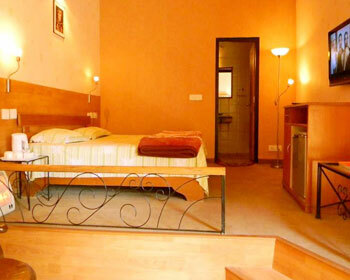 The resort has all the basic facilities to cater to the needs of its guest. There is good range of room to choose from. 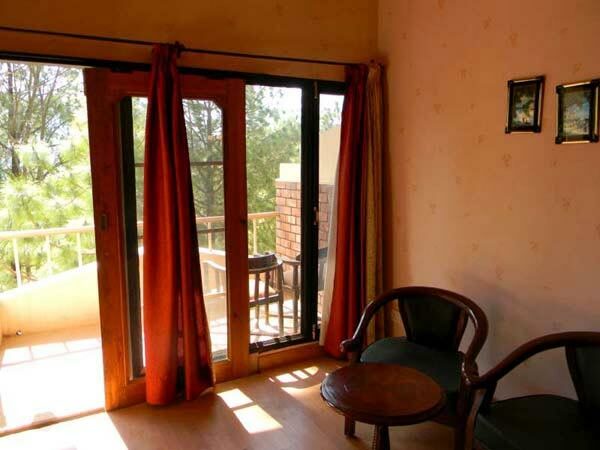 The resort is well lit by natural sunlight and sit outs in each room. Trips can be arranged to see the nearby places, trekking can also be tried at Kutccha and Pukka. During your stay, enjoy the staff’s impeccable services and treat your eyes to the lush beauty spread all around. These rooms stand in block A with four in first floor and another four in second floor counting to eight. 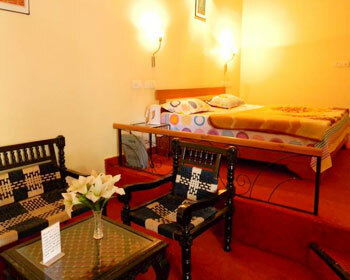 The super deluxe room has a mini fridge and can accommodate an extra person with floor bedding, there is separate seating area where one can relax over a cup of coffee or tea. Mosquito repellents are available free of cost. 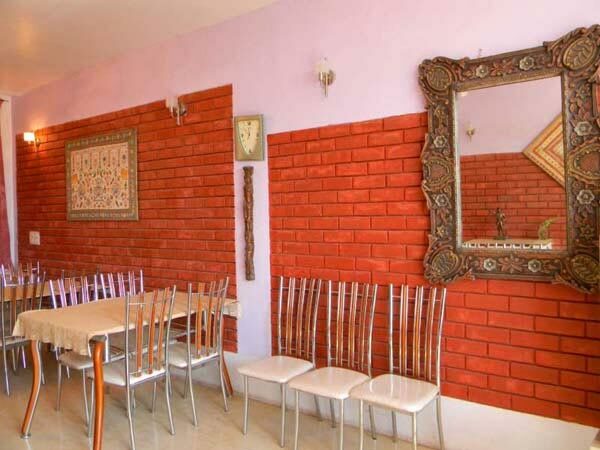 In addition there is ample supply of water in all the rooms and free Wi-Fi at the reception. 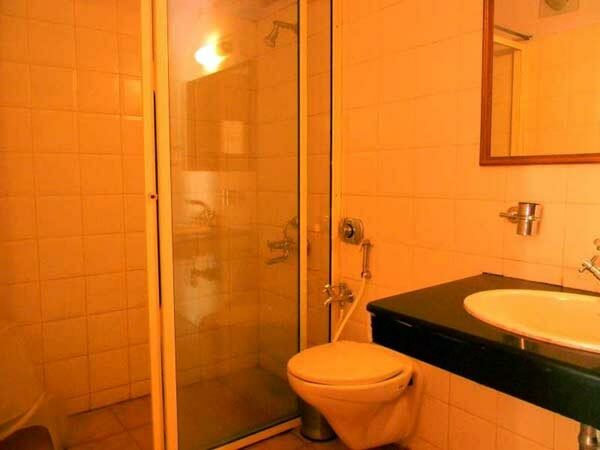 Deluxe rooms numbering six are located in Block B and provide compact accommodation for two. 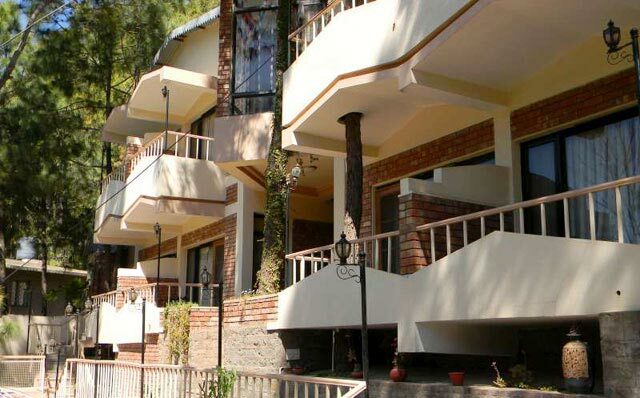 Though a little smaller in size when compared to super deluxe rooms it has a balcony or sit out attached with each room aiding to enjoy the beautiful scenes displayed by nature. 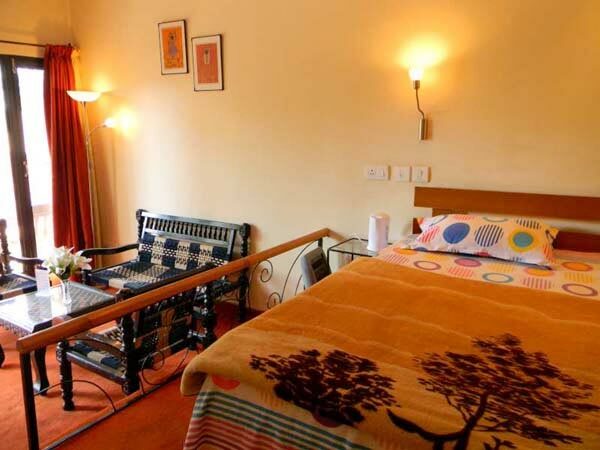 Facilities like satellite channel connected TV sets, room service, bonfire on demand and parking are available. Liquor is not available at the resort but guests are free to bring it with them. A separate dining area is available to serve the guests with foods pertaining to the region. Special Himachali food is served when ordered well in advance. Buffet lunch or dinner is arranged as and when required. Liquor though not supplied can be brought by the guests when needed, the same holds good for tandoori items. When there is occupancy of more than seventy percent tandoori menus can be arranged.